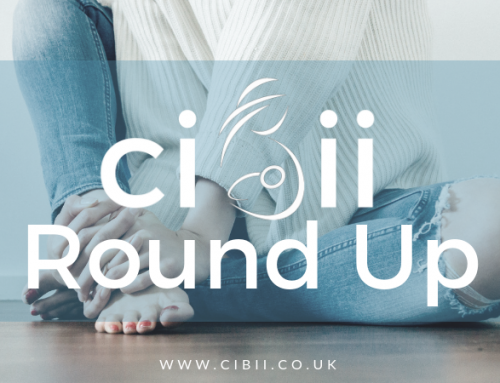 Weekly Round Up 13th May - Be BBQ Ready | Can I Breastfeed In It? From the Curve range, this dress is prefect for feeding at special occasions. It has a wrap front, short sleeve and midi length. This dress comes recommended by our Facebook followers! With a floral print and wrap front this playsuit is perfect for summertime feeding! It has slant pockets on either side, loose fit sleeves and thigh length shorts, I love this! Lush tropical print, nothing more to say. How cool? This floral printed wrap dress by Lipsy features a V neckline, ruffle detail, a tie waist belt and an asymmetrical hem. Effortlessly cool, striped shirt with tabs on the sleeves. Great for summer occasions, wedding, christening or black tie. You wouldn’t know this gorgeous dress is designed for nursing! Grab a clutch and some killer heels and you’re ready! Cobalt blue midi dress, with a ditsy floral print, ruffle detailing and a thin belt to the waist. Everyone is loving this one. If no stock in your size keep checking as they restock! Made from our matte finish stretch poly fabric with a wide flared skirt, fitted bodice and two side seam pockets. Swap your blue for white denim and wear with a bright or slogan tee. Adjustable straps, pocket front, button side fastening and double pocket back and sides. Gorgeous kimono with floral and bird print, flattering batwing sleeves and an open front. Great for wearing over a nursing vest or camisole top. Wear with smart trousers and fave sandals! Great dress with a wrap front and skater style skirt, wear with heels, summer sandals or trainers for understated cool. Made from a stretch cotton fabric with a button front lined bodice, built-in waist tie and concealed side zip. Great for daytime with trainers or heels for evenings or occasions! Made from a stretch material with wrap round bust and lined bodice. Love this new in shirt dress! Fab dreamy dress, team with gladiator sandals and 70s bag. Collared neckline, rolled short sleeves and button front fastening. Double pocket front, belted waist and midi length.